Goff doesn’t admit to seeing this Super Bowl as a chance to step into Brady’s echelon as one of the league’s elite passers, even if that’s what much of the football world is telling him. But after Goff led the Rams to 24 wins and two playoff victories over the past two years, the Rams already think he’s there. Goff didn’t have many plays on his shoulders two weeks ago when the Rams’ ground game ran over the Dallas Cowboys. 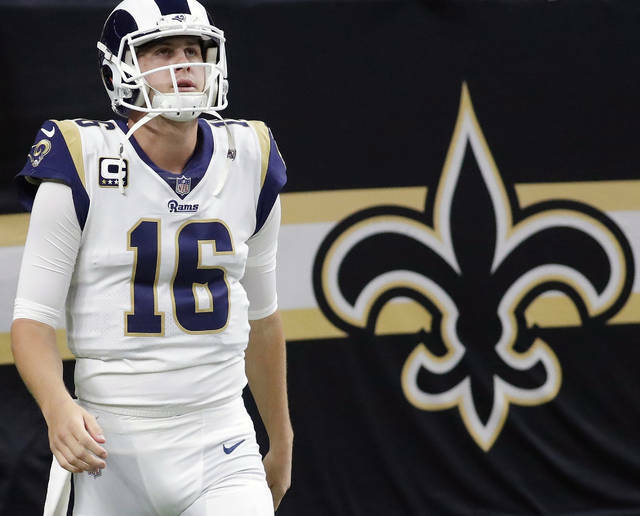 He played a larger role in the Rams’ wild victory over the Saints, and he emerged with the renewed respect of his coaches and teammates. Goff clearly has the arm and the ability to succeed in McVay’s offense. In New Orleans last weekend, he demonstrated his ability to do more. “It’s big, I think, anytime you can go into an atmosphere like that, go down 13 (points) early, and then show the poise and perseverance and get through adversity the way we did and be able to come out on top late in the game,” Goff said. It wasn’t his best performance of the season, but it was probably the most satisfying. Goff and Brady have only faced each other once before. 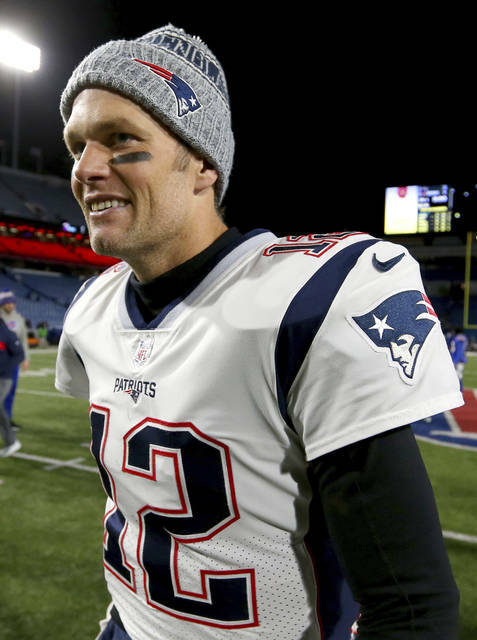 In December 2016, Brady became the NFL’s career victories leader in a 26-10 victory at New England, while Goff threw two interceptions in his third career start. Goff met Brady for the first time at that game. They’re friendly, but not yet close.